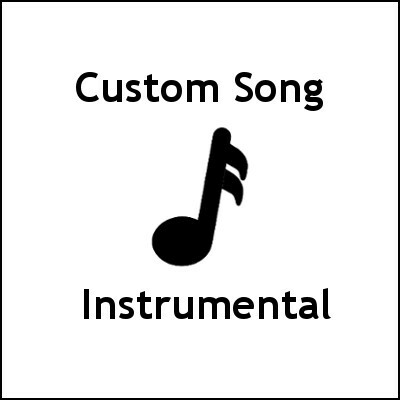 The Instrumental Custom Song is the most affordable type of Custom Song because lyrics and vocals (the most challenging components of a song) are eliminated. 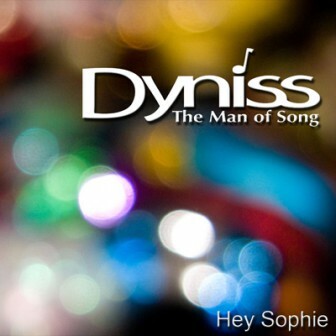 Written and produced professionally, the Instrumental Custom Song is arranged with either a few instruments or with many instruments, based on your desires or requirements. It can convey any mood you want through the magic of sound. Use one for your business or organization. Feel comfortable that only you will have this unique music associated with your brand. Re-enforce brand loyalty by including it in every situation possible, from team meetings to online multimedia for the public. A purchase of any Custom Song includes an unlimited license for your purposes. Use it at events, for marketing, advertising, commercials, podcasts, videos, websites, promotions, team bonding, meeting kickoffs / transitions / conclusions and more. The Instrumental Custom Song will be delivered to you “radio ready” and for the future will include multiple versions that will allow voiceovers to be added. Common format lengths (15 seconds edited, 30 seconds edited) are included. Do you already have a musical idea? No problem — Dyniss will help you bring it to fruition by discussing it with you in detail and integrating in any way you’d like.